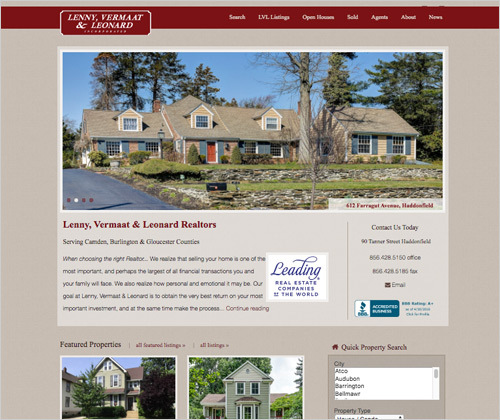 Lenny, Vermaat and Leonard Realtors called us when they decided to update their site. (Which had been around for over 10 years!) Their previous site was done in HTML and had always been meticulously maintained. With so many top selling agents in the firm, it was a lot of work! We knew immediately that we could find a better way. 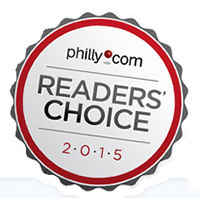 Eventually, we were able to find a Plug-in for WordPress that drew data from the statewide Multiple Listing service. So all of LVL's listings were relatively easy to maintain. In addition, the WordPress platform gave the staff and easy way to update other sections of the site.